66), [ ] is displayed. 1 Choose [Select All Images]. 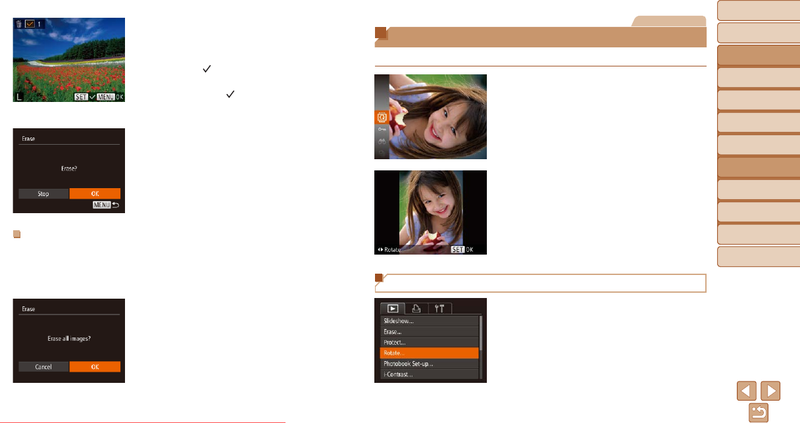 Images] and press the <m> button. Change the orientation of images and save them as follows.